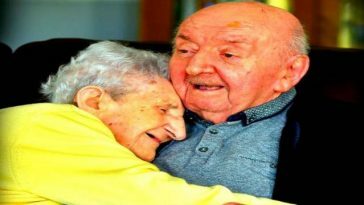 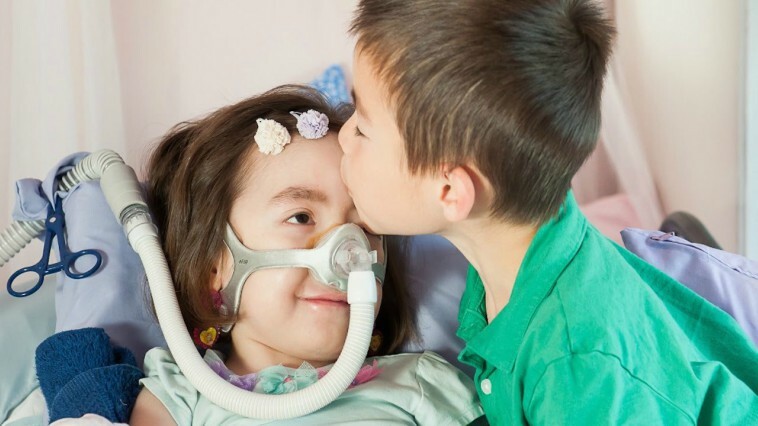 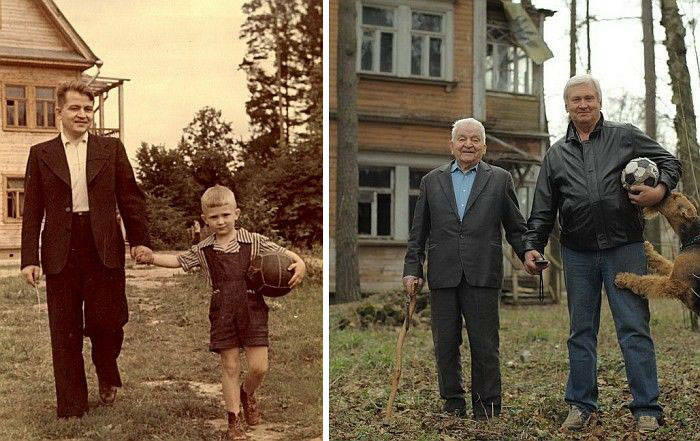 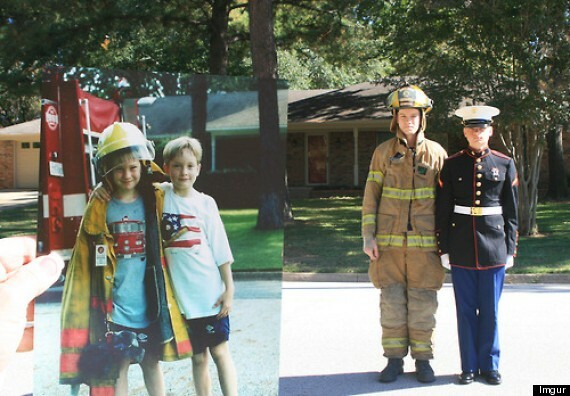 Photographs can capture our precious childhood memories. 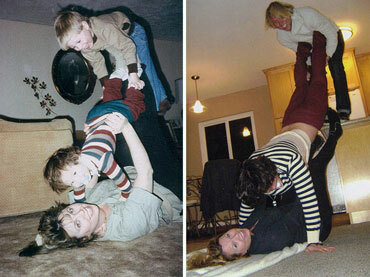 It is quite fun and nostalgic to see how we look and what we were doing in those pictures. 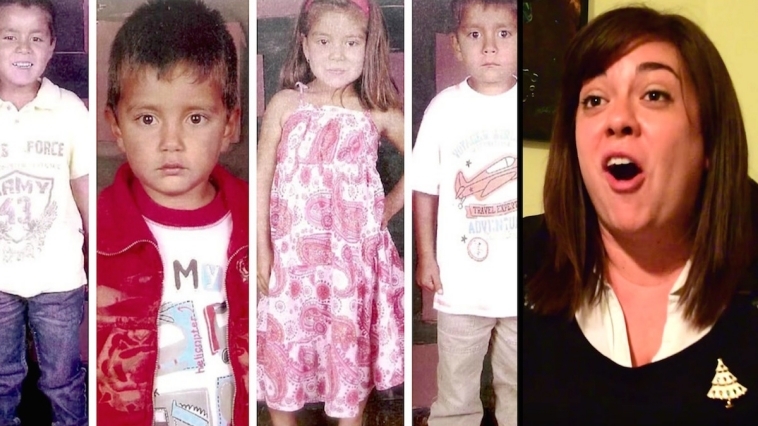 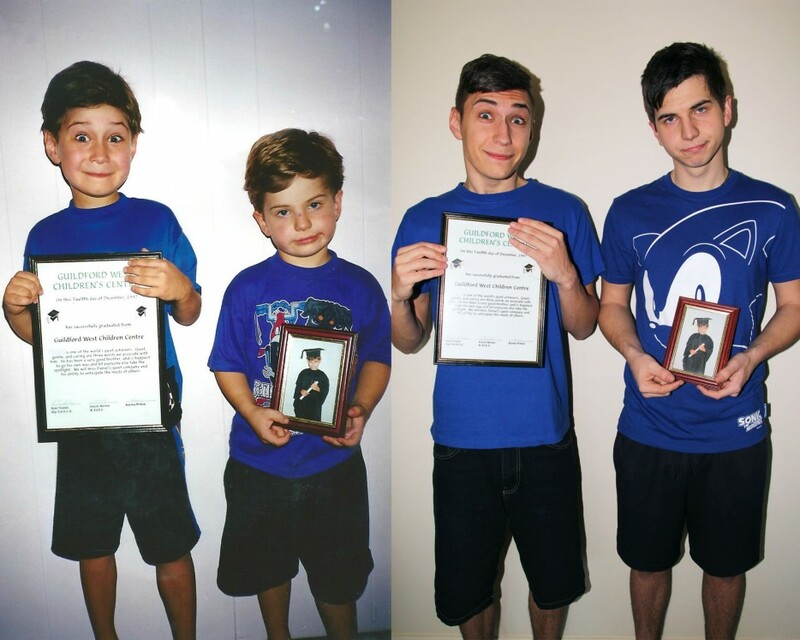 For many of us, we like to visit our past through looking at our childhood photos. 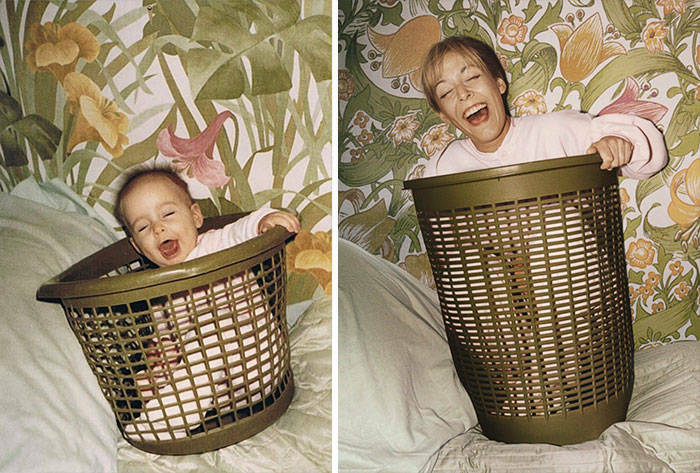 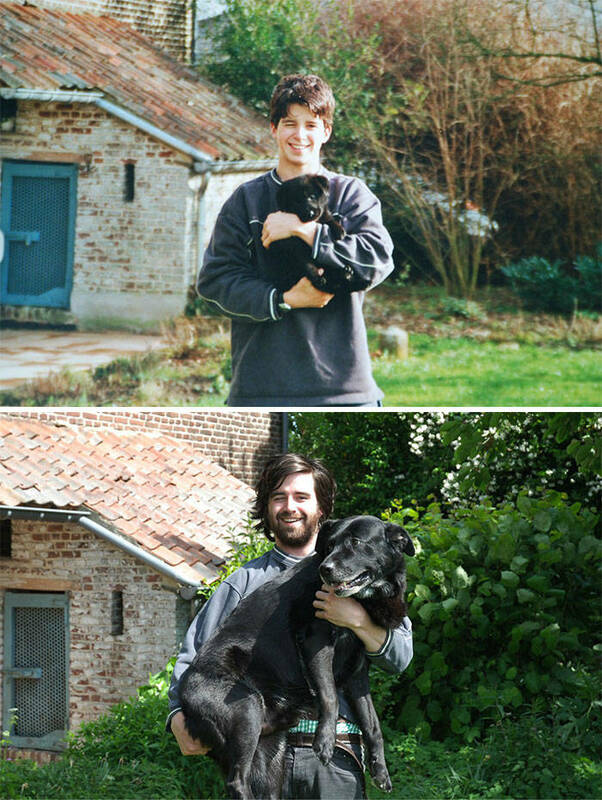 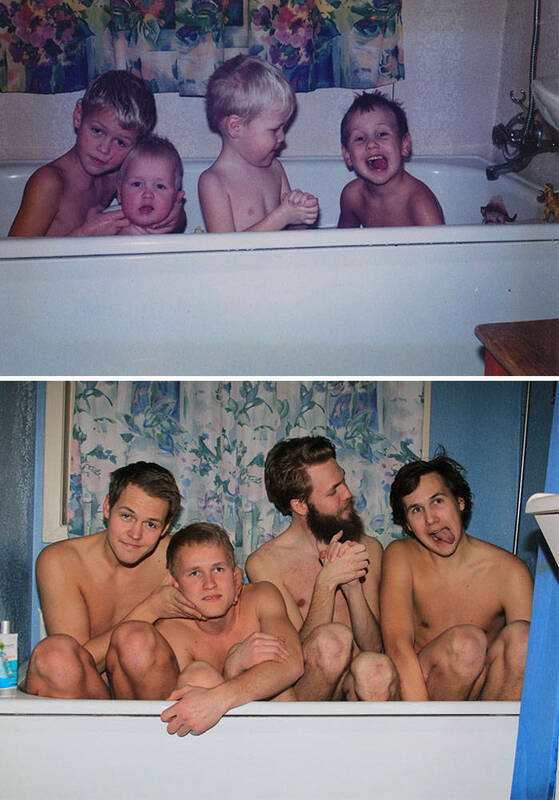 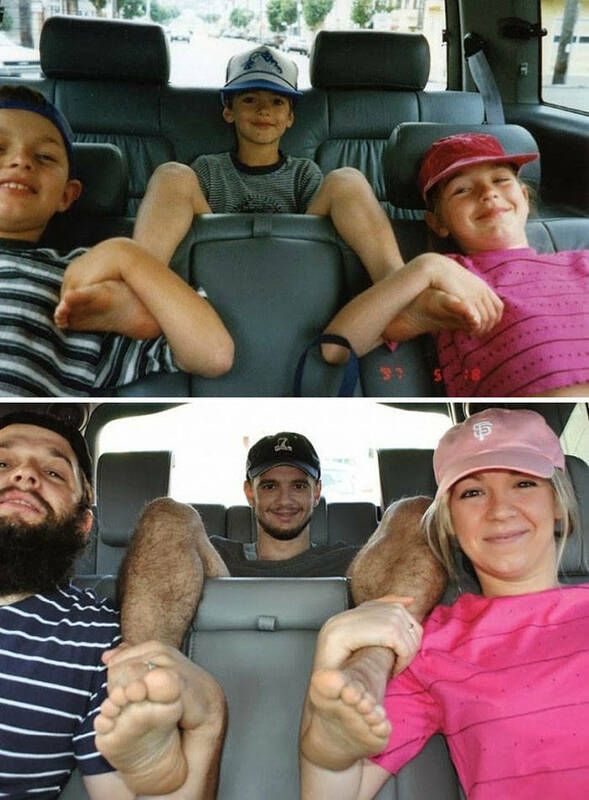 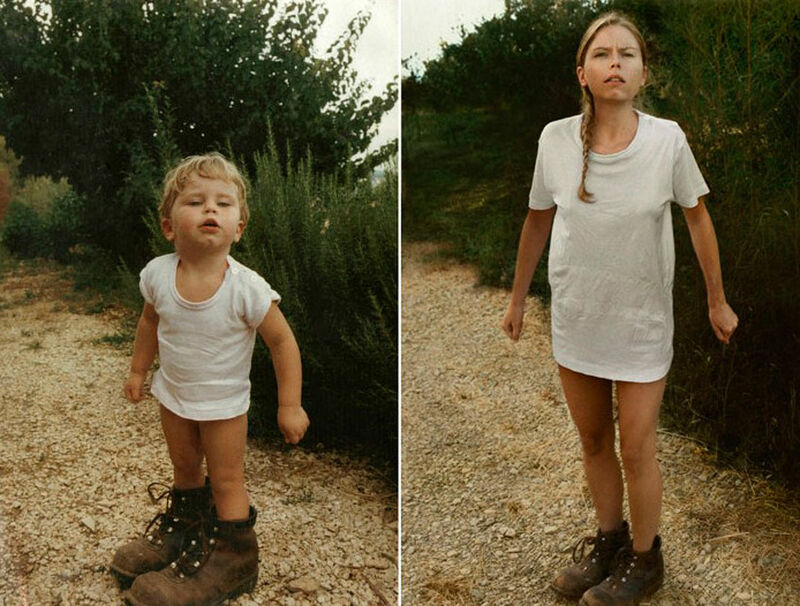 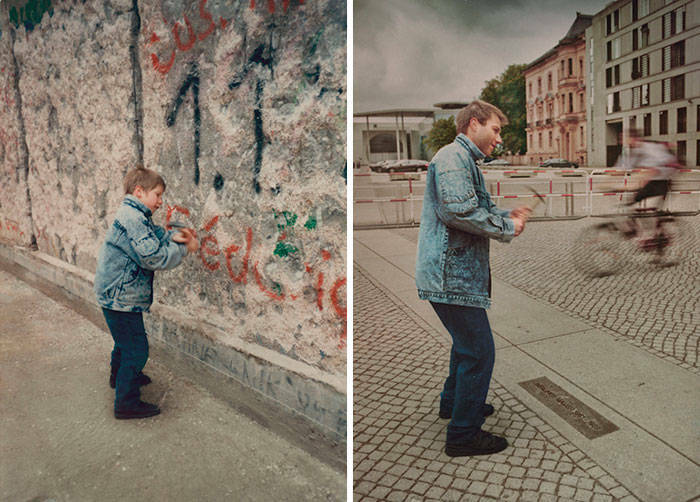 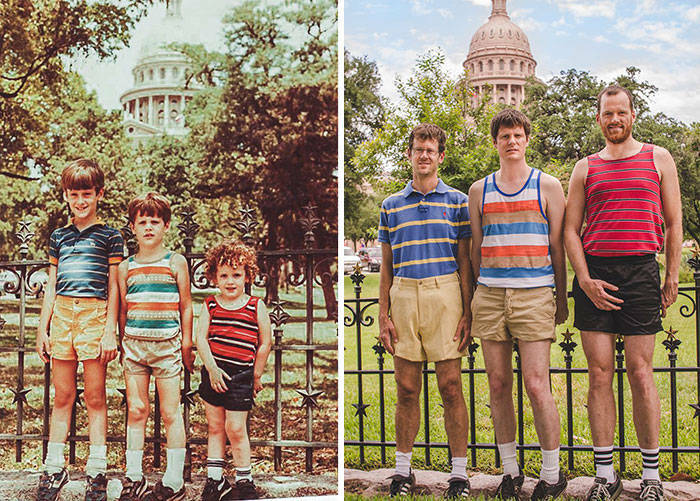 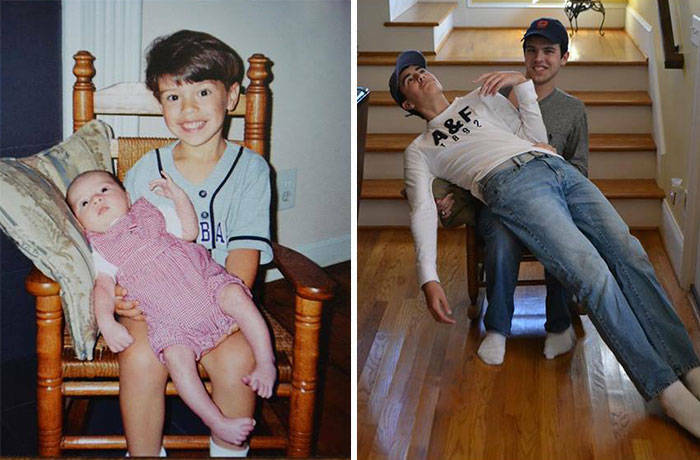 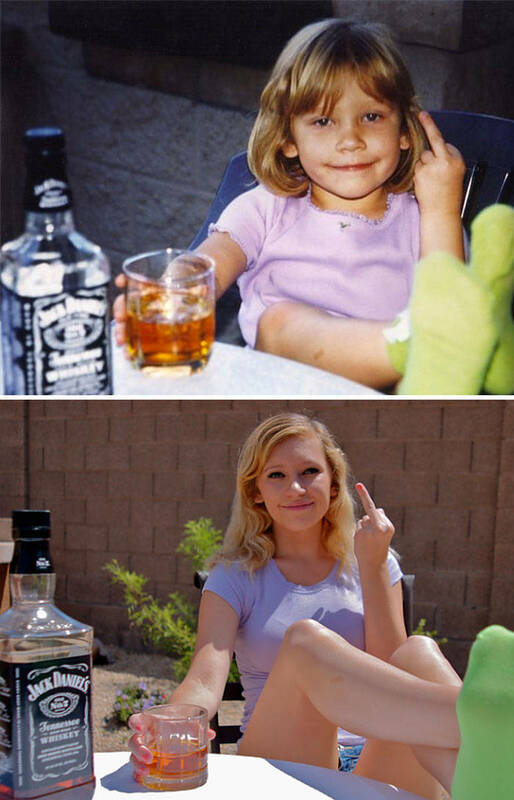 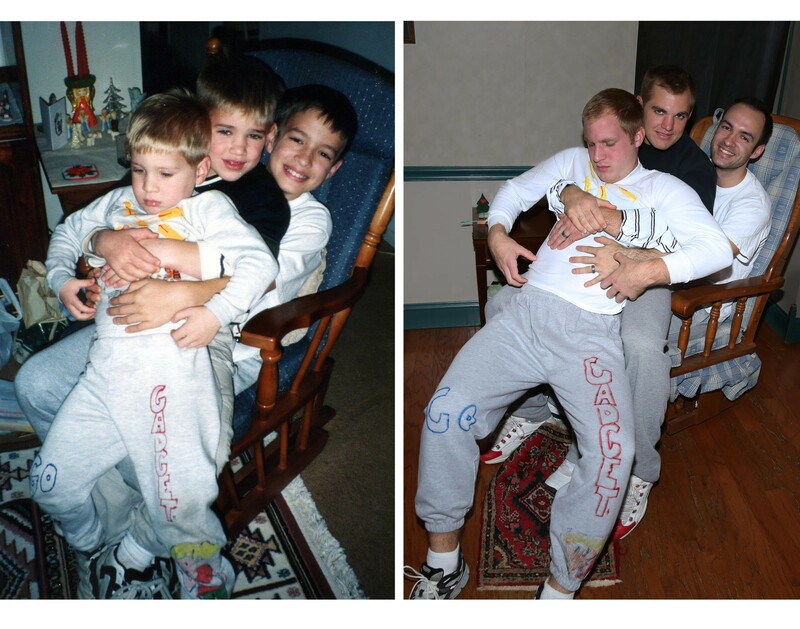 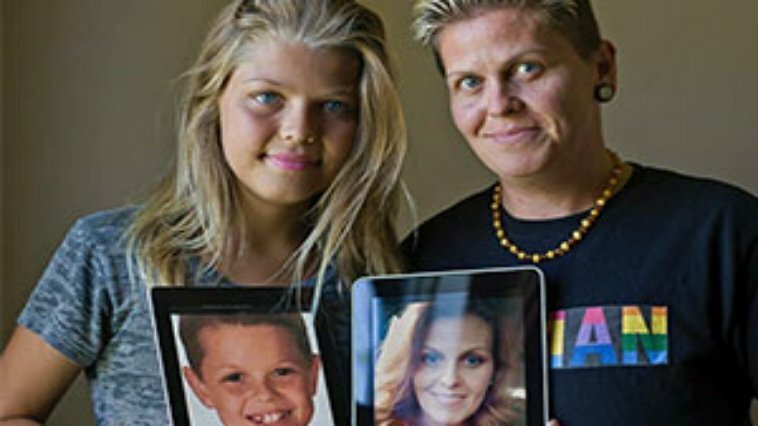 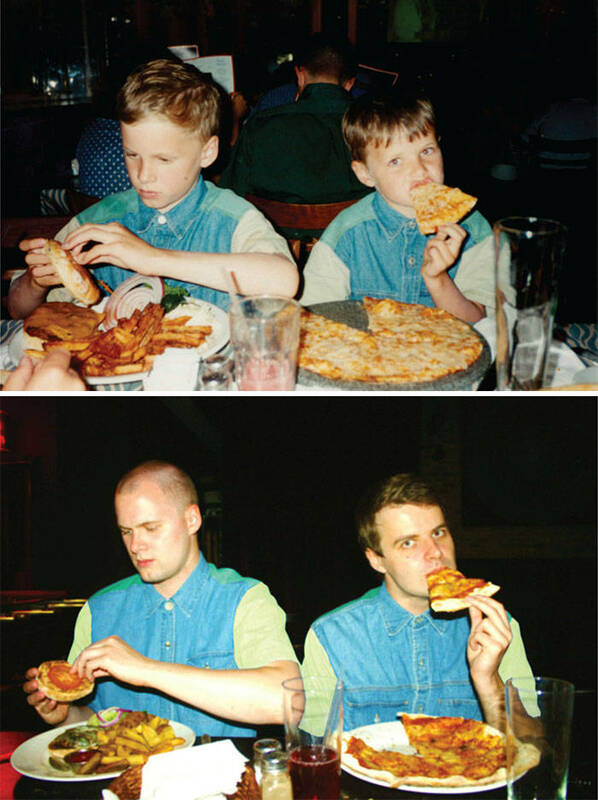 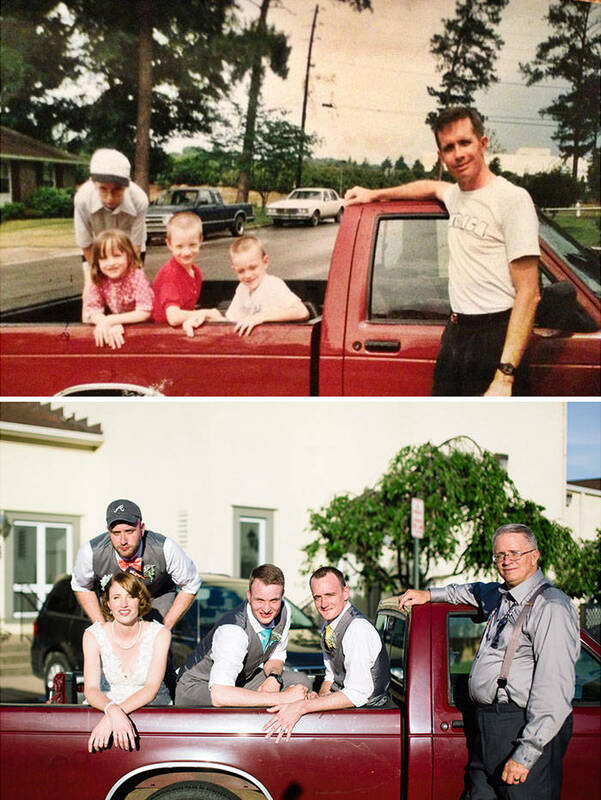 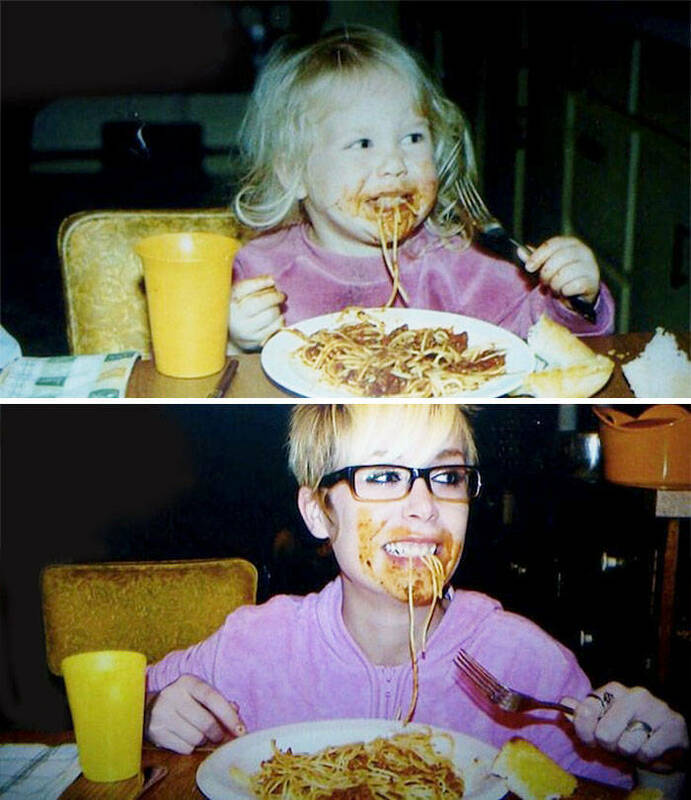 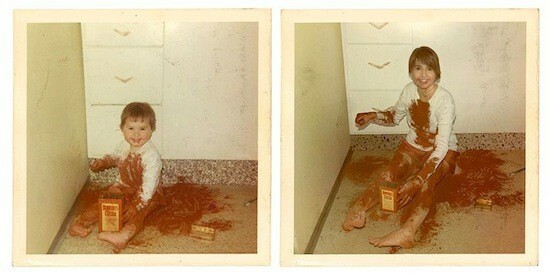 But for these brilliant people, they recreated their childhood photos and they totally nailed it. 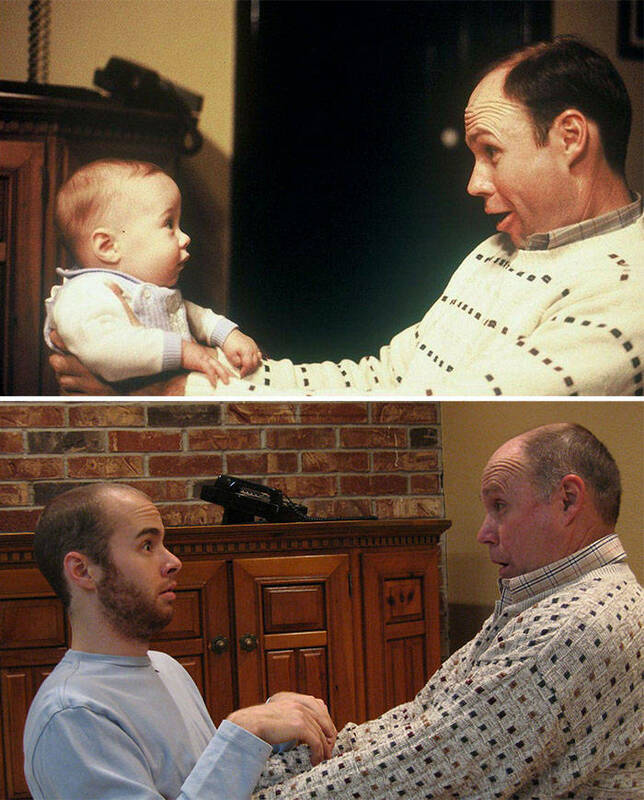 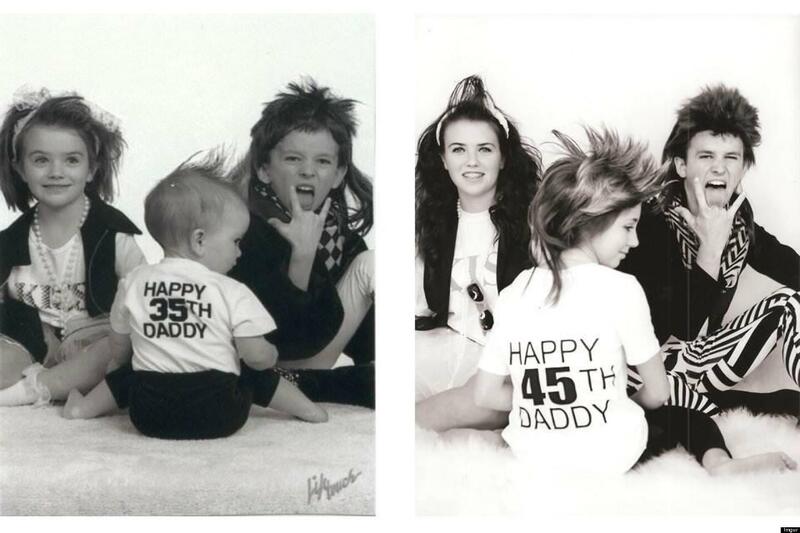 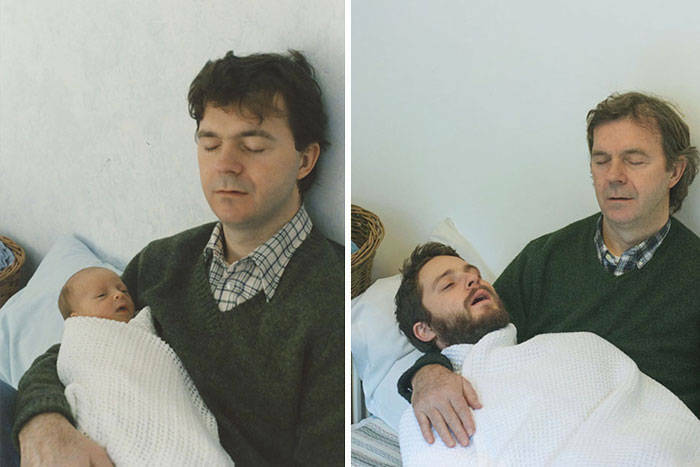 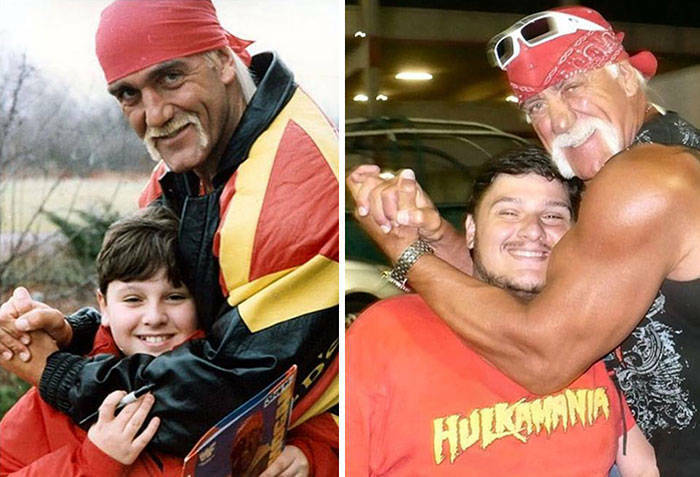 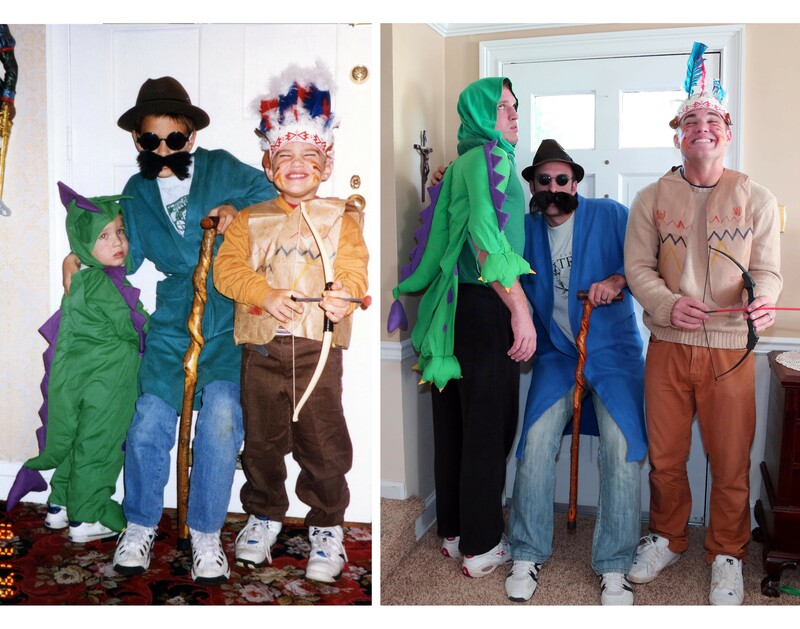 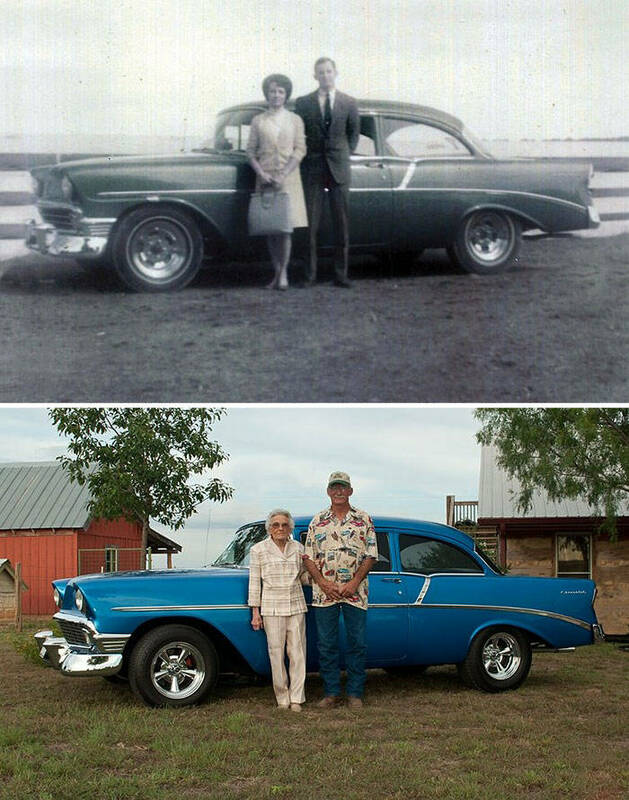 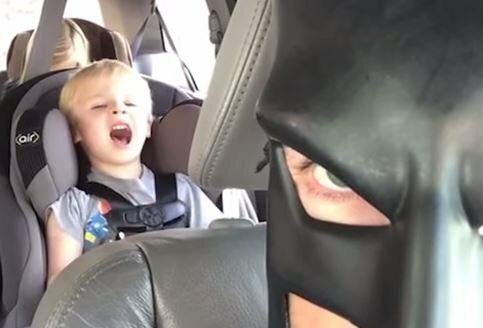 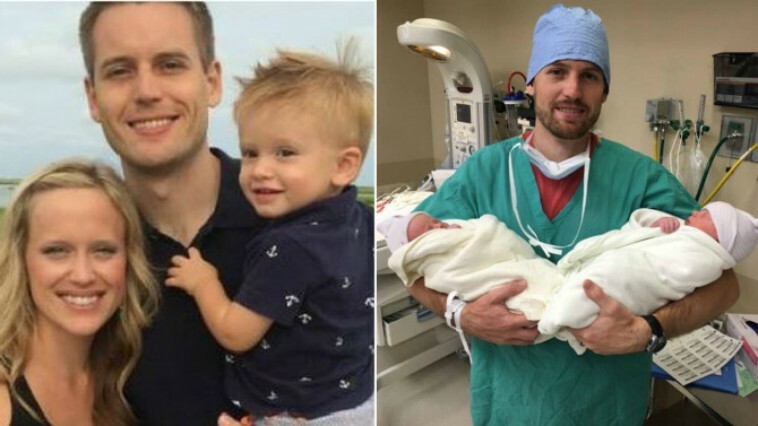 Here are some of the best of these recreated pictures for you to enjoy. 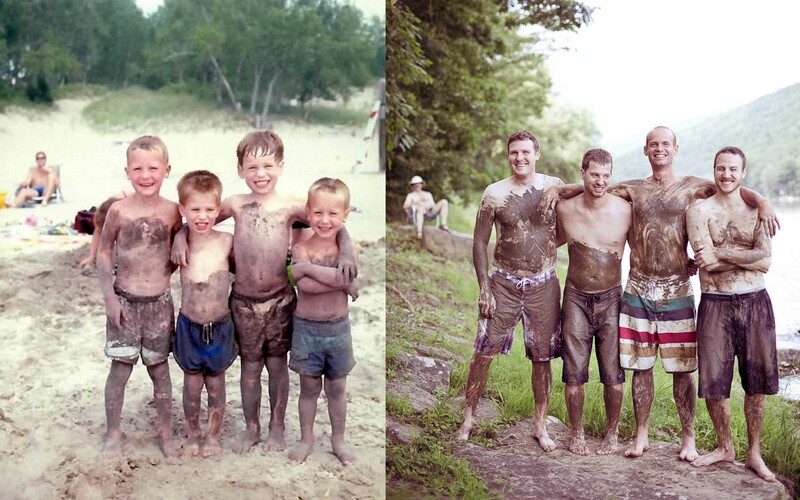 22 years apart and still having family fun. 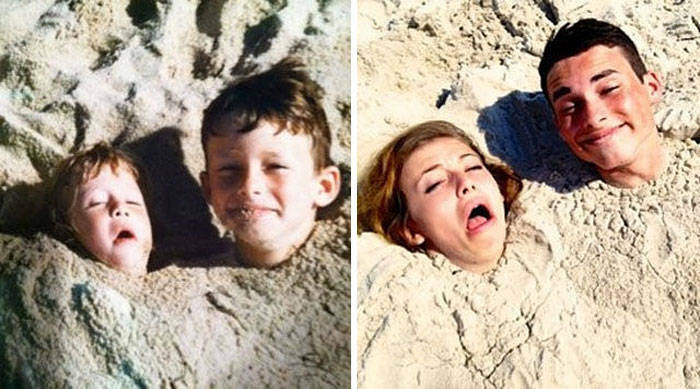 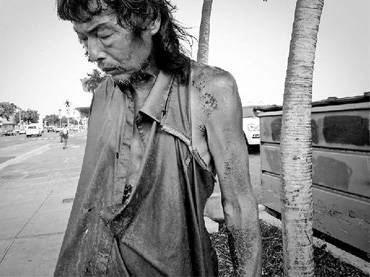 Still buried in the sand. 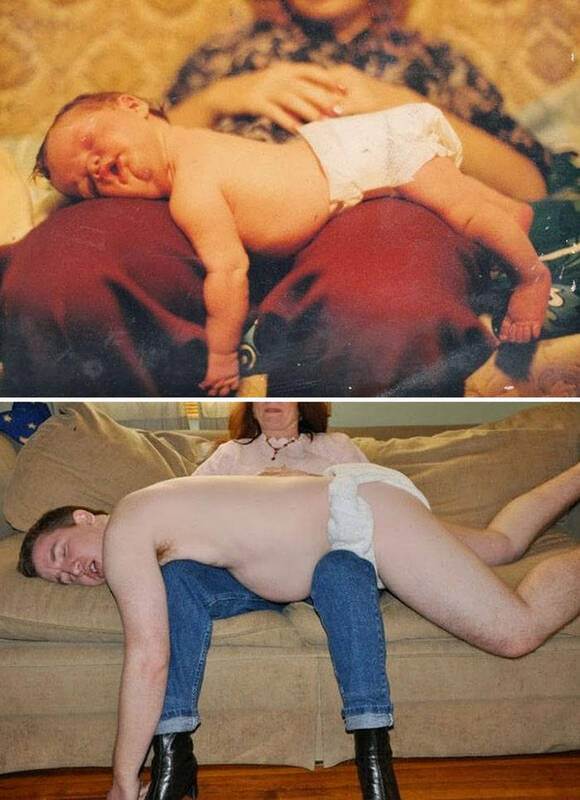 Son, you got a bit heavier!